I wanted to start sharing some of my favorite things from Pinterest. To draw you in. Come join me. Come drink the kool-aid that is Pinterest. Come on! It’s fun. You’ll love it. Come on over. My sister says I need a Pintervention…but whatever. Come on, everyone’s doing it. Happy Thursday. It’s almost Friday!!! Yes, Pinterest is strangely addicting, isn’t it? 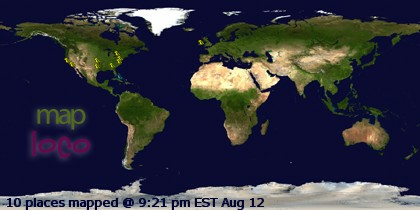 Pinterest was cooler before everyone was doing it and trying to build blog traffic from it…but I can’t stop…ha! Those are some of my favorites too! I love Pinterest! I need pintervention too! I love it and I love that you post your favorites! 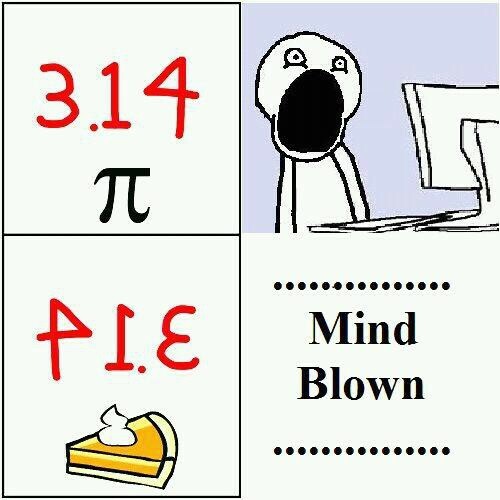 The “pie” one cracked me up! I’ll have to repin that one! 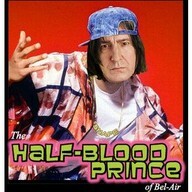 The longer I look at that picture of Snape, the more funny it gets. 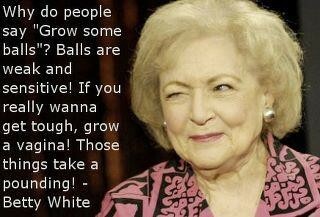 And that Betty White quote is hilarious AND true!